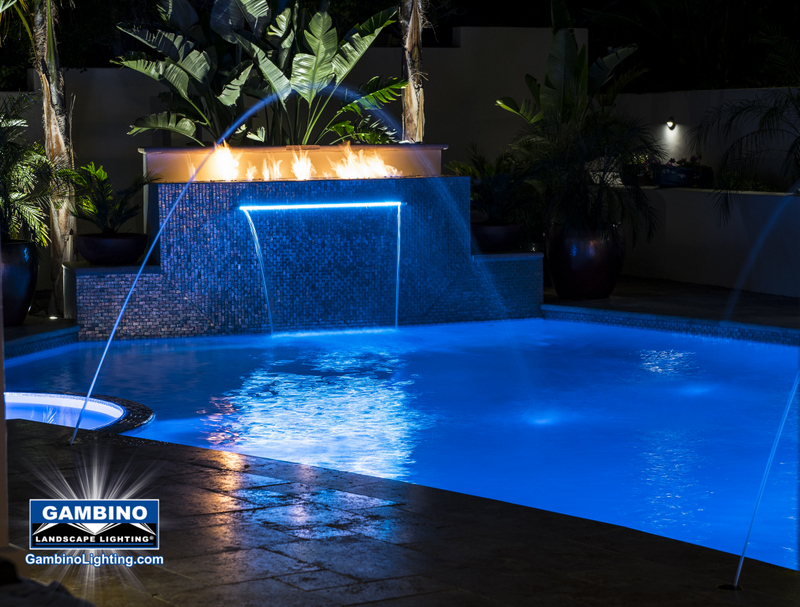 Gambino Landscape Lighting | Custom Built landscape lighting systems vs. Production Built-what is the difference? Custom Built landscape lighting systems vs. Production Built-what is the difference? You have spent months going around and around, chasing a dream and meeting with a series of non specialized generalist service providers and still none of the lighting proposals they have shown you have really thrilled you at all. Based on past experience, you have very definite ideas about exactly what you want your new landscape lighting to be, all the features it needs to have. So far none of those many providers has matched even half the “must haves” on your list. You are about to give up, mainly because your non specialized generalist contractors have stopped taking your calls and seemed to have advised quite a few of their colleagues to do the same. Maybe, then, it is time you started thinking about a custom built landscape lighting system specialist. A custom built landscape lighting system gives you the satisfaction of knowing that your new lighting system has been tailor-made to meet your needs, desires and lifestyle. 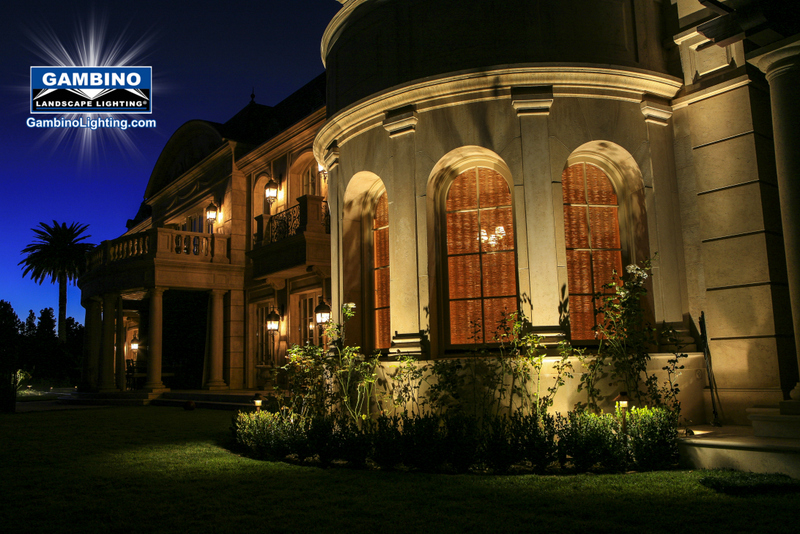 In short, building a custom lighting system means that you get to create your dream lighting on your property. And, although it may not be the most economical option, as long as you work with the right build and design team it will definitely be the most satisfying. There are a lot of landscape lighting system installers out there, but not all of them are truly custom builders. Some builders are what are known as production builders. How do you tell the difference? Only Provide the highest quality most durable fixtures and transformers that will perform and last because they plan on being the caretaker of that system for many years to come. 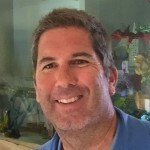 They also realize that future success of their business is contingent on the total satisfaction of the client. Build only one-of-a-kind lighting systems. A custom lighting system is a site-specific landscape lighting system built from a unique design for a specific client. Some custom builders may offer design/build services. Specialize in landscape lighting system design, build and maintenance of these systems only. Are generally small-volume high quality builders (those that build 40 or fewer custom lighting systems a year). Tend to build systems on higher end home properties. 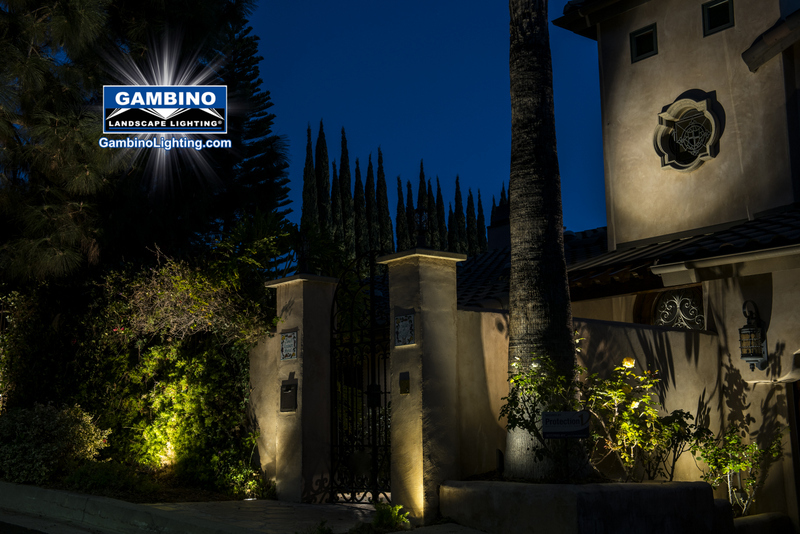 Install landscape lighting as a sideline to other work they perform for the homeowner. 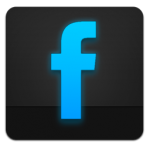 Tend to use stock fixtures or whatever is readily and easily available from local store shelves. Little or no product is special ordered. Build systems on all different types of properties — single-family, condos, town houses and rental properties. Are very low volume builders (those that build less than 10 systems a year). Generally build for a number of different price points — entry level, move up, luxury, etc. If you had never thought about these two different types of “custom” landscape lighting system providers before now is the time. A truly custom built landscape lighting system is always going to cost more. So you may want to look at some of the proposals that local production builders offer – they may be able to make just enough tweaks and changes to satisfy you, and the final price tag will almost definitely be lower. However, if you want to truly be able to dictate the exact outcome of your system and the layout of your brand new landscape lighting to the minutest of details then a custom built system is the only way you are going to get to achieve your dream.